Food vendors and traders call-out | The Africa Centre | Proud of our past. Passionate about our future. Calling all food vendors and traders! 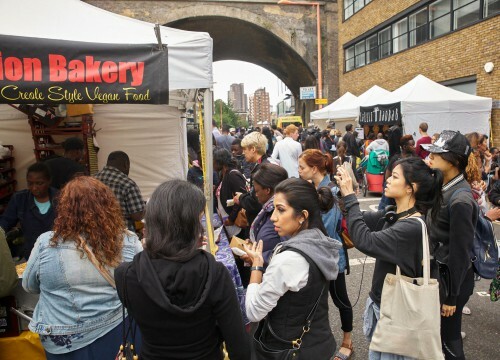 Application deadline for a stall at our annual Africa Centre Summer Festival is FRIDAY 29 JUNE AT 5PM. For additional information and traders pack, email theafricanmarket@openthegate.org.uk. See you at the Africa Centre Summer Festival on Saturday 18 August.